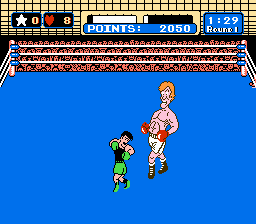 Romhacking.net - Hacks - Punch Out No TKO! 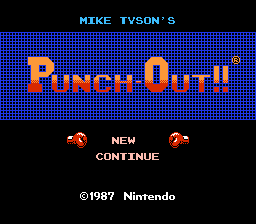 This hack makes Punch Out! a harder game by disabling TKO’s, and as I thought necessary, unlimited starless power punch. The stars will read 0, but power punches are now available for unlimited use.